These offers are free with the purchase of the Btwin Triban 520 (2017) Bicycle. The Btwin Triban 520 (2017) is a Road Bicycle which has a 6061 T6 Aluminium Sport frame. The Btwin Triban 520 comes with Shimano Sora front and rear derailleur and Shimano Sora shifters. This Road Bicycle from Btwin comes Tektro Caliper brakes. 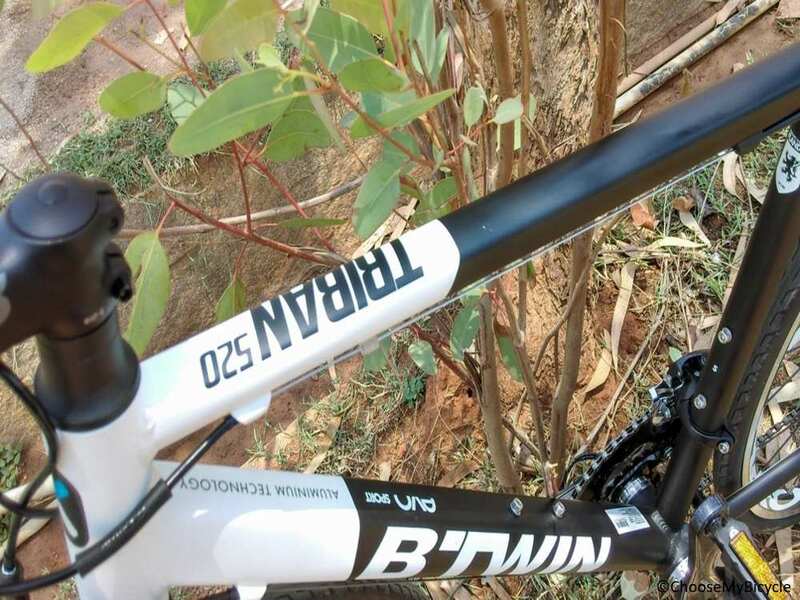 The Btwin Triban 520 comes with a Btwin Sport fork. 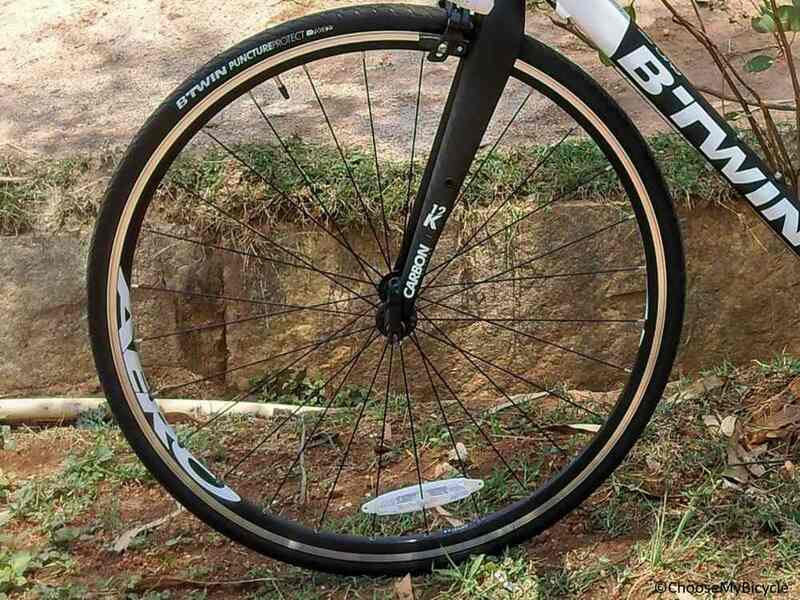 The Btwin Triban 520 comes with a pair of Btwin 700x25C tires. 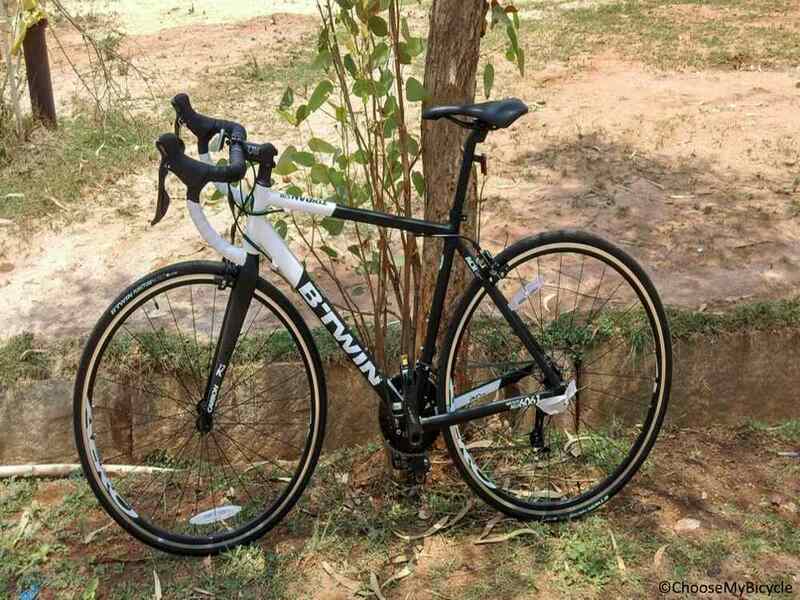 The Price of the Btwin Triban 520 (2017) is Rs.59999. The Btwin Triban 520 is a mid-level road bicycle that is ideal for adults looking for a well spec'd performance road bicycle, with a limited budget range. B'Twin Sport fork with carbon blades and Aheadset aluminium 1"1/8 steerer tube. 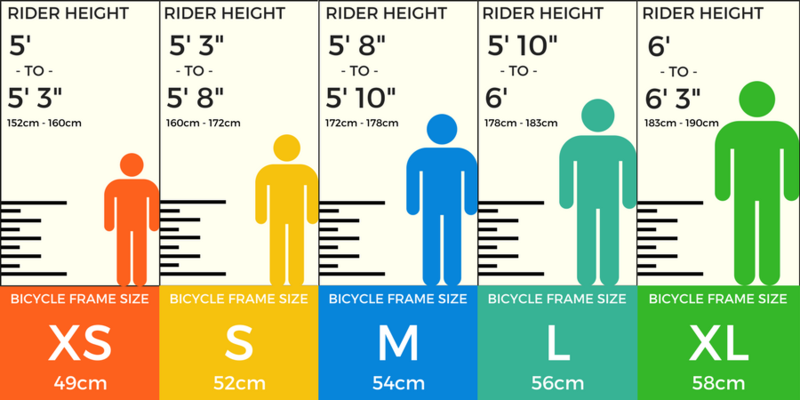 Inserts on blades for mounting a front-pannier rack. Tektro calipers: reliability and power, can take a mudguard with stays. New, ergonomic B'Twin Sport handlebar for better grip and excellent comfort. 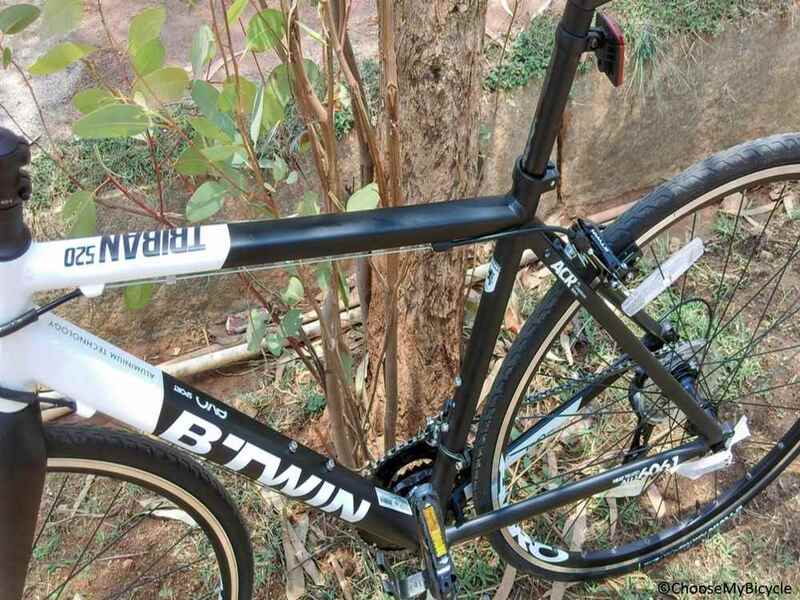 BTWIN 700 X 25 C for higher performance and added comfort. Aero 28 hubs. Front and rear quick-release hubs. If you are in the market for a versatile road bicycle to use on sportive rides, long leisure rides, short tours, or zippy commutes – the Btwin Triban is a definite front runner. With amazing specs at an incredible price point, I am certain this bicycle from Btwin is going to fly off the shelves within no time. 2. In what condition will I get the Btwin Triban 520 (2017)? 6. 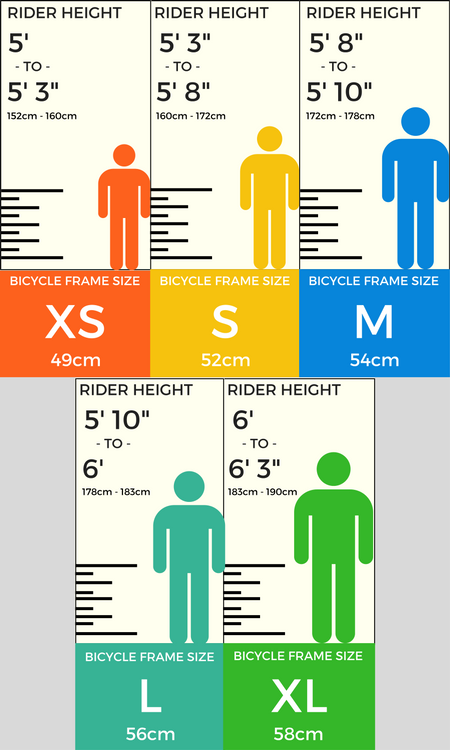 How will I know if Btwin Triban 520 (2017) will fit me without riding it? 7. How long will it take for me to receive the Btwin Triban 520 (2017)?